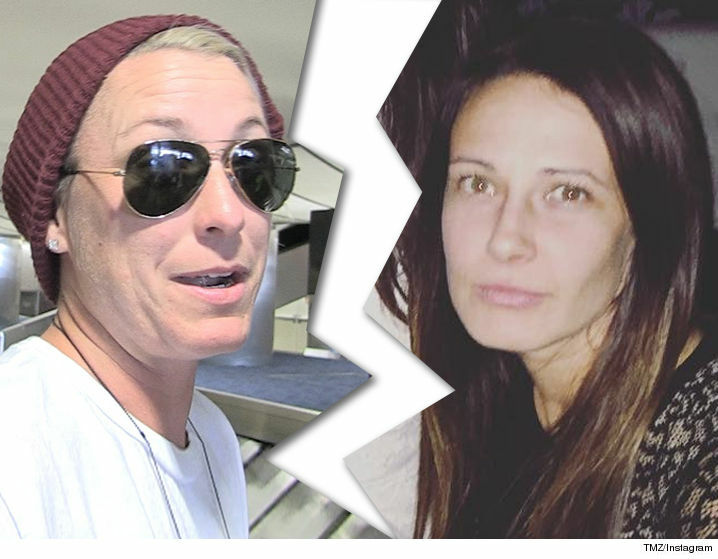 Just weeks after announcing her split, Abby Wambach and Sarah Huffman have already barreled through the divorce process ... and are officially dunzo. 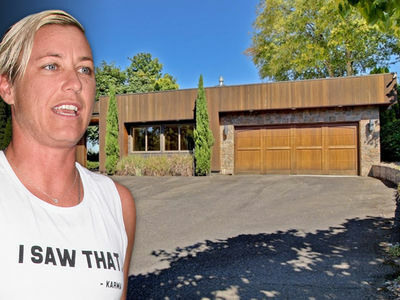 TMZ Sports obtained court documents filed in Oregon which show a judge has signed off on the soccer superstar's divorce from her wife of 3 years. They filed their initial petition on Sept. 28th -- and it was granted on Oct. 3rd. Amazing ... considering some celebrity divorces can take YEARS! (Looking at you, Khloe Kardashian). 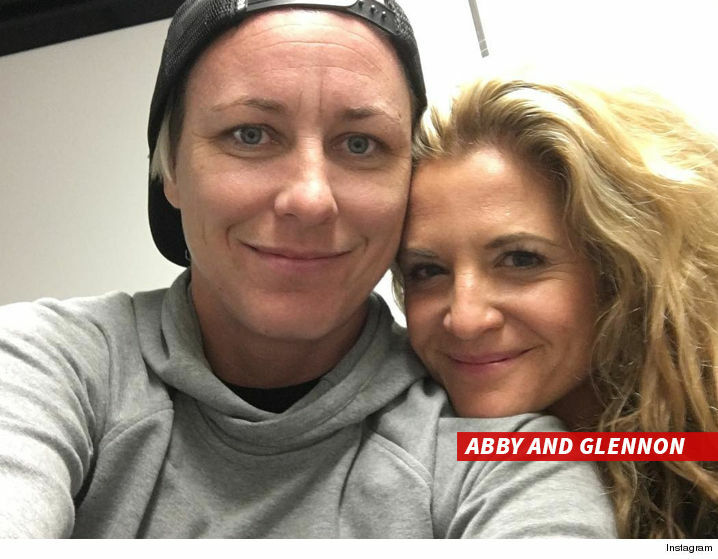 Abby has rebounded with Christian blogger Glennon Doyle Melton -- and the two are already describing their relationship with the L word ... "LOVE." Glennon says she is separated from her husband and they're moving toward divorce -- which would obviously set the stage for the two ladies to tie the knot, if they so choose (no pressure).